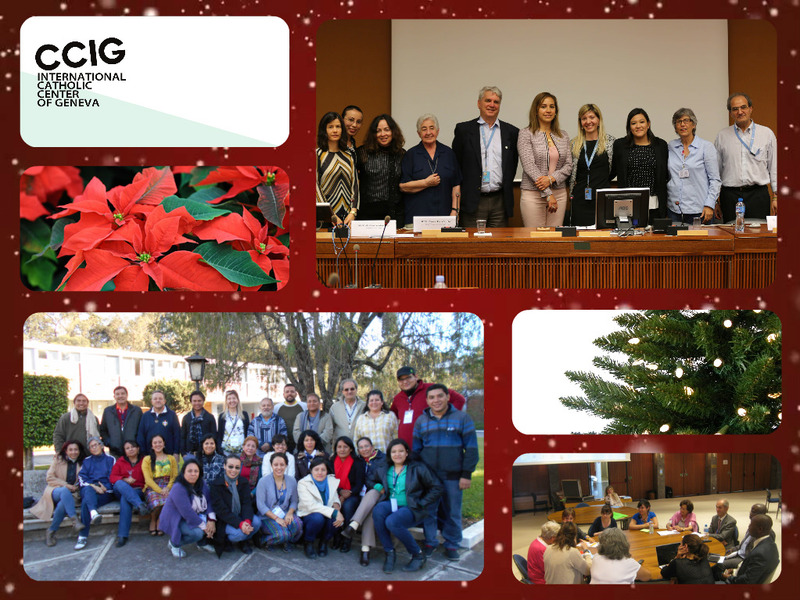 CCIG would like to extend its warmest greetings to you this holiday season! As 2016 comes to a close, we at CCIG have been reflecting on all that we have accomplished this year. Our success this year would not have been possible without the support and generosity of our devoted partners and members. We are incredibly thankful for all of your contributions and look forward with great enthusiasm to continuing our work together in 2017 and beyond! 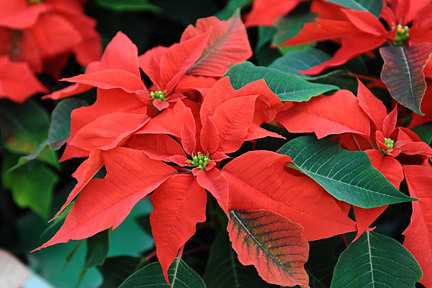 We wish you a beautiful holiday season and a new year filled with peace and happiness! **To celebrate this holiday season, the Secretariat of the CCIG will be closed from the 20th of December until the 13th of January, 2017. We will be happy to reply to your questions upon our return to the office. No Comments to "Happy Holidays from CCIG!"